loved handmade: the craft sessions..
with The Craft Sessions just around the corner, I thought I'd share a little post about my craft, being crochet, and my style to give you an insight into what to look forward to if you've signed up for one (or both!) of my classes.. I'm so thrilled to be taking part, and to be honest, a little bit star struck by the incredible line up of talented teachers and blogging friends I'll be joining and getting to meet in person. Actually, over the past six months I've been going through moments of self doubt and quietly freaking out, but then I'd read a post like this one, written by lovely Felicia last week and it reminds me of what this wonderful retreat is all about. The simple love of making with your hands, and sharing the joy with like minded people. 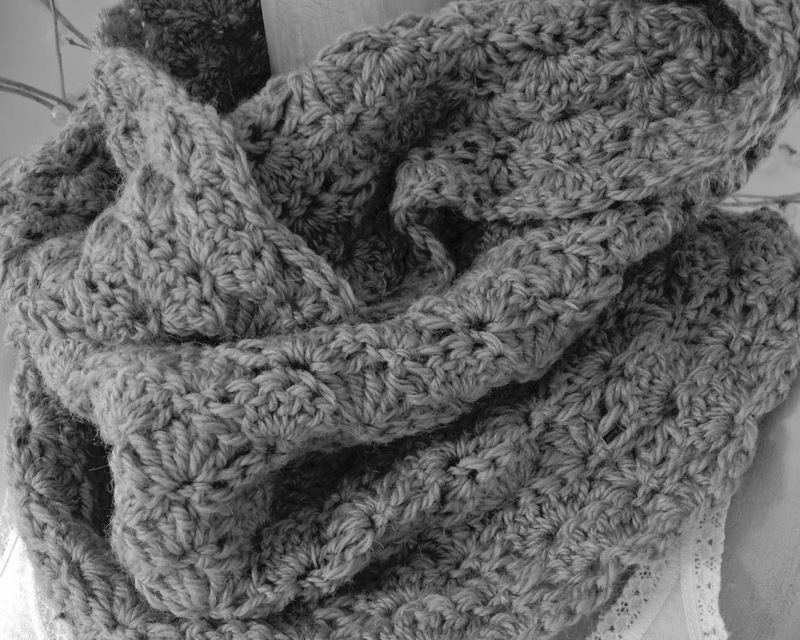 I'm no expert on crochet, that is for absolutely certain, but I do love it. I love creating beautiful things, I love the therapeutic nature of busy hands, and mostly I love making for people whom I know truly 'get' handmade. A few years ago, I taught myself to crochet with a 'everything you need to know about crochet' book. Except, I didn't read beyond the basic stitches, so I don't know everything you need to know, but I did find a rhythm and a style that is my own. It's a great book to refer to when I want to try something new. There's just so much you can do with a simple hook and yarn, its an incredible art and I am in awe of the wonderfully intricate pieces people are capable of making. For me though, I have discovered over time that I am hopeless following a pattern. Perhaps it's the lack of quiet time to concentrate, impatience, or maybe my brain just doesn't work that way. Its the same with cooking. I might follow a recipe once and then I know all the things I'm going to do differently for next time to make it taste right to me. I'm more of a 'take a look at something and figure it out as I go' type, or sometimes I'll wake in the middle of the night with a design in my head and just give it a whirl, make mistakes, unravel and try again. I'm quite sure this would be a painful approach to many, and I totally understand. Sometimes I curse and get frustrated and wonder why I don't just look up a pattern! I've tried to make lots of interesting things that I've seen in books or on Pinterest, experimented with colour and fancy stitches, and in the end I always come back to plain and simple. That's one of the great things about craft. Like any art, there's no right or wrong or perfect, its whatever you like, individual and unique. I make by feel. I've no idea what those numbers mean when they talk about tension. I picture in my mind how I want it to look and use my hook and yarn accordingly. For example, to make something soft and drapey I'll use a larger hook and hold my yarn quite loosely, while a smaller or recommended size hook to yarn along with a firm hold will have a tighter, more ridged outcome. But it's not only how the yarn feels in my hand, or a project's tension, weight or even colour, I feel a connection to something as I work and I can tell immediately that it's going to be something wonderful or a complete fail that I will never ever wear or use. Also, I've only recently discovered, I hold the hook in a weird way, I can't even tell you how that developed, it just felt right. So hopefully I haven't turned anyone off with my strange ways or technically unsound methods. All I know is that this way works for me, and the outcome is usually pretty great. 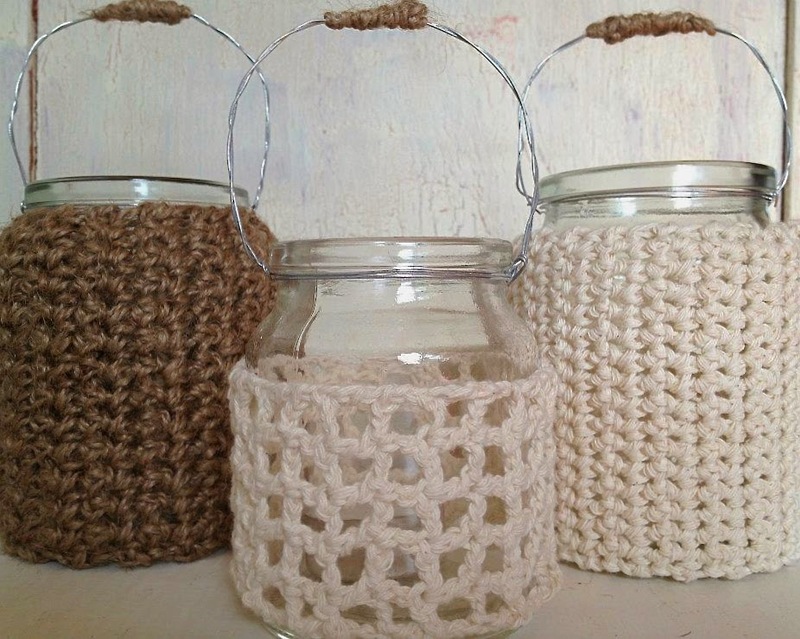 I'll be taking a beginner crochet class where we'll be learning the basic stitches and making the tea light jar covers pictured above, as well as an intermediate class making a start (and maybe even finishing) the cosy 'blossom' cowl, not to mention drinking tea and chatting to our hearts content! Just like last year, the workshops look so amazing. From a variety of knitting classes, sewing, weaving, embroidery, natural yarn dying and block printing. Throw in some yoga, beautiful surroundings and fabulous crafty types, and I'd say it might be the perfect weekend away for this mumma!